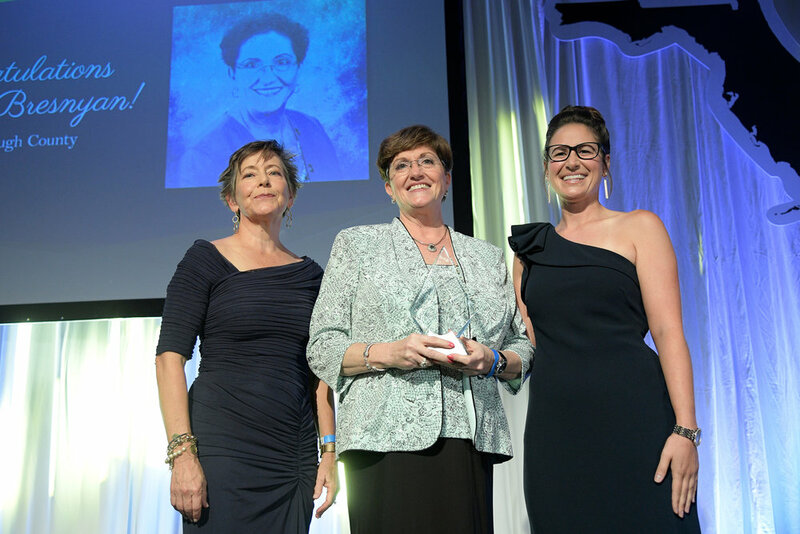 Florida’s Teacher of the Year Program annual events conclude each year with the announcement of the state’s most celebrated educator. 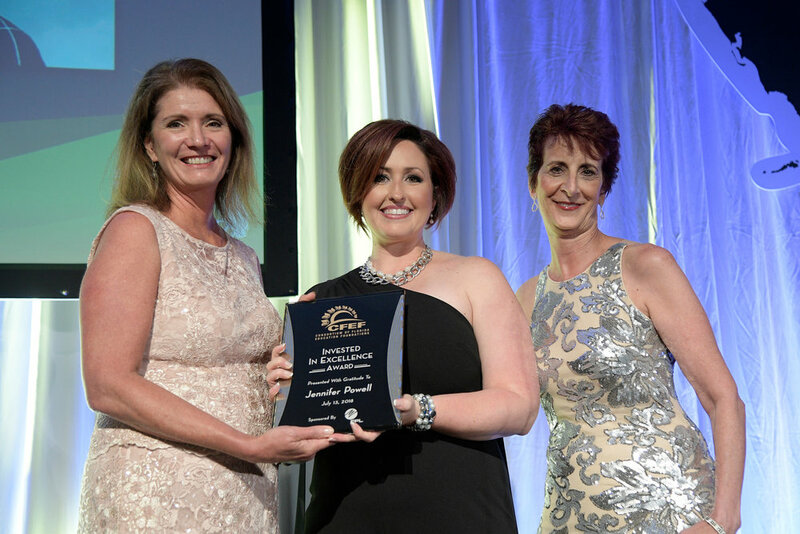 The 2019 Florida Teacher of the Year Gala took place at the Omni Resort in ChampionsGate, Florida on the evening of Friday, July 13th, with First Lady Ann Scott and Commissioner of Education Pam Stewart making the announcement. Click HERE to read more about Bonnie Bresnyan and the Mary Brogan Excellence in Education Award. This award was given thanks to the investment from the Florida Education Foundation. 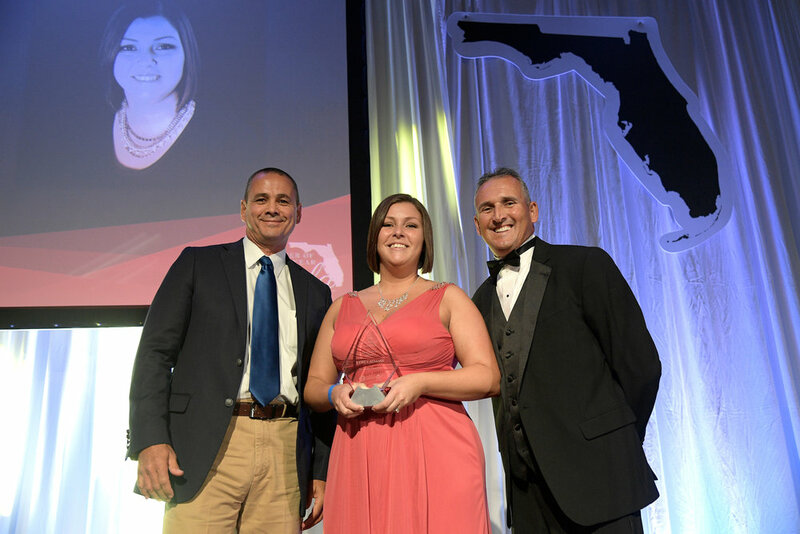 Click HERE to read more about Kerry Adams and the Dr. Brian Dassler Leadership Award. This award was given thanks to the investment from Sandee Tuck, Andy Tuck, and John Padget. Click HERE to read more about Jennifer Powell and the CFEF Invested in Excellence Award. This award was given thanks to the investment from Florida Power & Light.